A fun and safe way to introduce young children to the washroom environment. 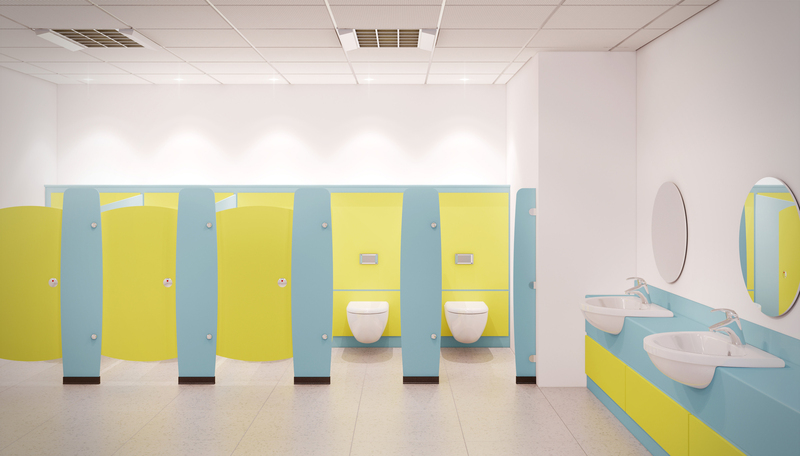 Formwise understand school washrooms, we understand they do not need to be dull or boring, we understand the need for privacy yet at the same time the need for the children to be supervised. We understand the pupils need to feel and be safe. Caterpillar cubicles address all these points, bright colours and screen printed doors, tall enough to offer privacy but without being a scary enclosed space and with anti finger trap hinges and magnetic catches to create a safe environment to be in.